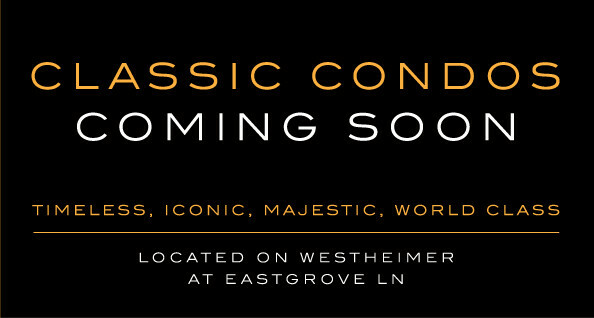 "Welcome to world class living and to the design – centric world of Arabella"
World - Renowned high rise condominiums, from the Hudson River to the Upper East and West Sides of New York, are soon to have a not-too-distant cousin in Houston. 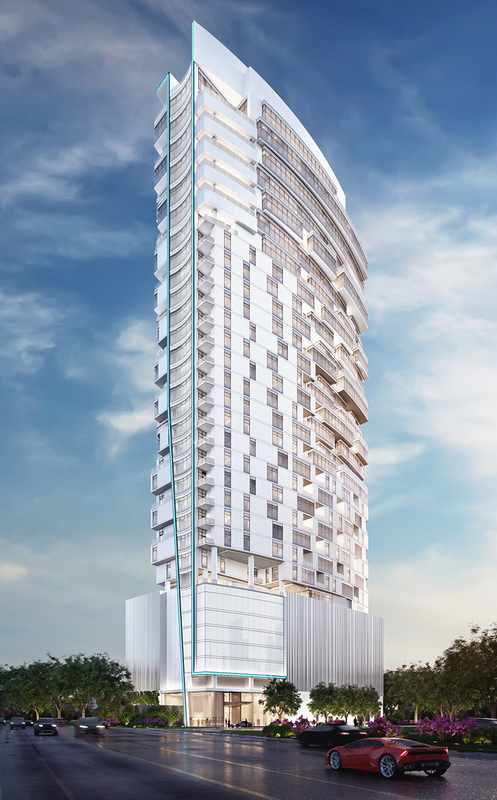 Arabella, positioned next to the River Oaks District and a short three blocks from The Galleria, will soon begin its 34 floor ascent. 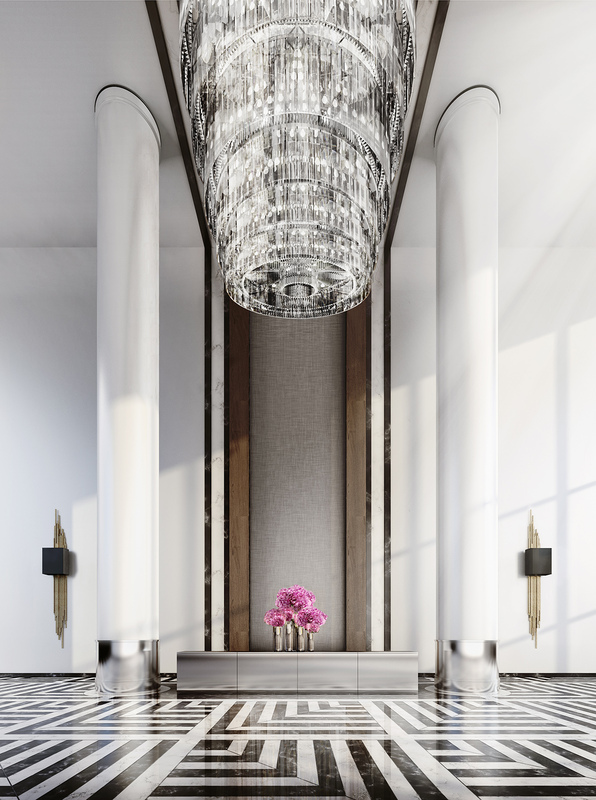 Every architectural detail is a reflection of our belief that a high rise home begins with the art of superior exterior modeling, and concludes with customized interior finishes similar to the great new genre of high rises ascending skyward in NYC. 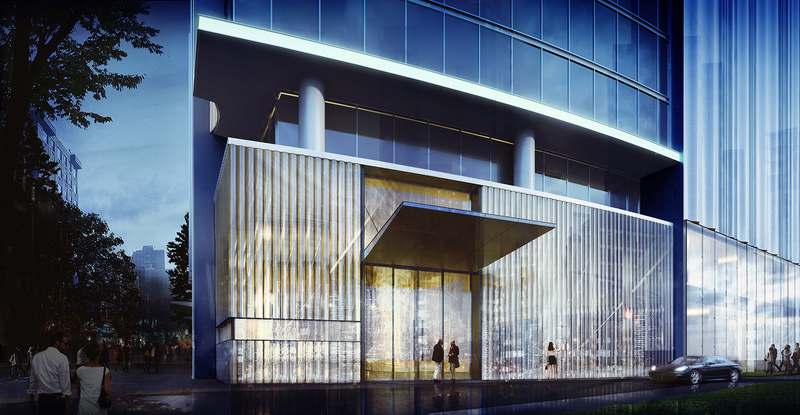 From the stunning entrance facade, to the spectacular lobby, Arabella aspires to move the “design needle” forward for Houston. 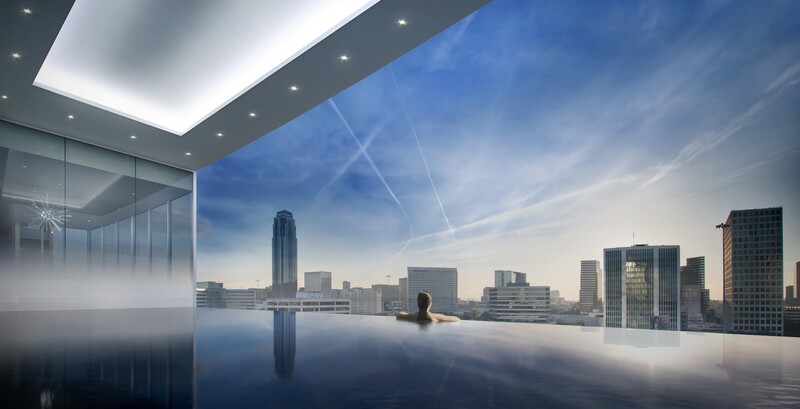 Penthouses with private swimming pools crown the upper floors. The vast variety of floor plans, most with private elevator entries, create an easy path to satisfying every client’s personal style. And the advanced space plan and finishes of the Amenity Package are based on the significant experience of the development team.